Shanghai was ranked first in most premature deaths at 17,600 and Beijing second with 18,200 deaths due to PM2.5 pollutant. Delhi was ranked third in number of death by air pollution. Nearly 15,000 people died prematurely in Delhi due to pollution by fine particulate matter in 2016, according to a new study which ranked the national capital third in a list of cities reporting most deaths due to air pollution. PM2.5 refers to atmospheric particulate matter with diameter less than 2.5 mm. 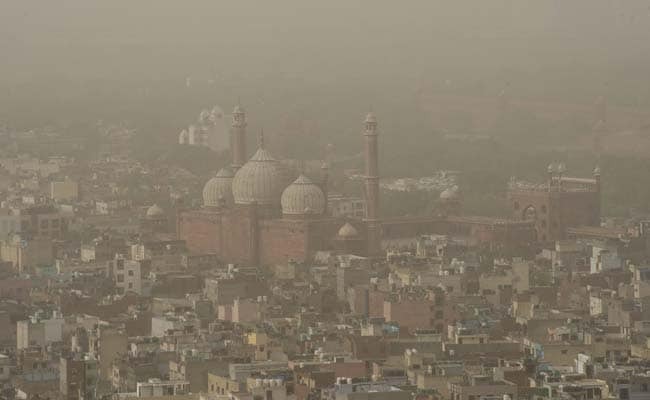 "Air pollution is emerging as the main threat and to overcome it there is a need for a strong air quality management system and the Environment Ministry is finalising a National Premier Action Plan to fight air pollution in Delhi," said Anumita Roychowdhury, director at the Centre for Science and Environment. PM2.5 has been associated with significant health effects, including cardiovascular diseases, lung diseases, cancer and premature deaths. The PM2.5-related health impacts are notable for megacities across the globe, but Asian megacities have been suffering much more, the study said. The phenomenon of smog-hit cities became so common recently that the term 'airpocalypse' has become synonymous with polluted air, it said.